What a place! 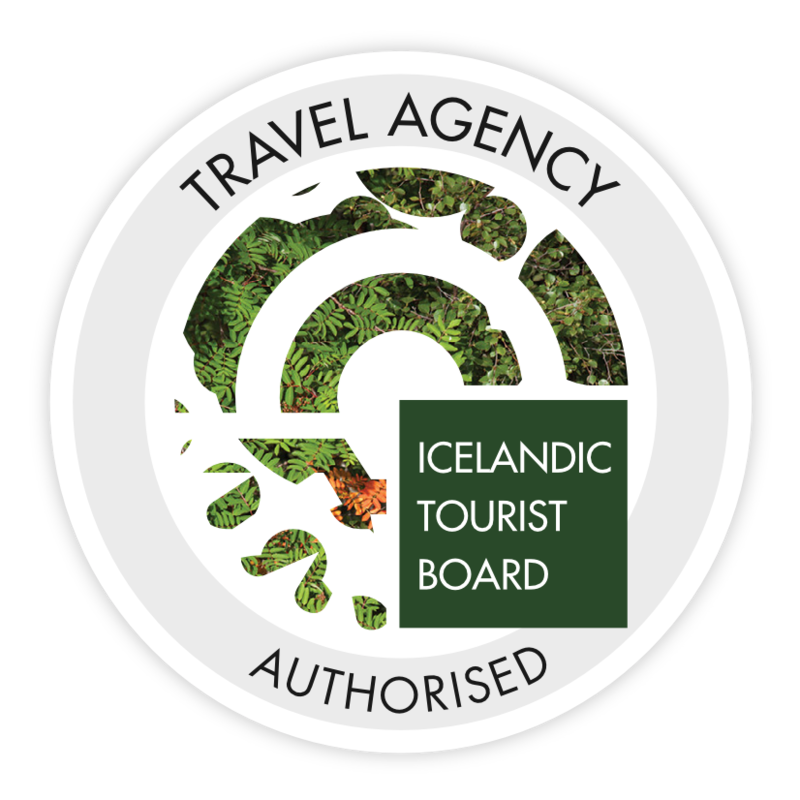 For a few months now the MiM crew has been busy developing new type of tours in cooperation with Reykjavik Sightseeing. The results are amazing. Now the crew is busy hiking the Sólheimajökull glacier daily. For those of you unfamiliar with the place it is an outlet glacier of Mýrdalsjökull glacier on the South Coast of Iceland. The South Coast is one of the most visited places in Iceland and for a good reason. It boasts two beautiful and magnificent waterfalls, lovely towns, black sands, beaches and the glacier tongue named Sólheimajökull glacier. Imagine being able to step onto this natural phenomenon only 2 hours away from the capital city. We're proud being able to offer daily departures to this adventure. You can either catch a ride to the glacier with Reykjavik Sightseeing or you can meet our guides on location. Either way we're pretty sure you'll love it!